The Pastel Society of the Southwest cordially invites you to its 33rd Annual National Juried Exhibit. 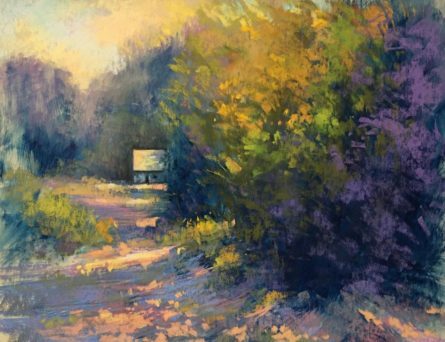 Join the Pastel Society of the Southwest in welcoming nationally known pastel artist Margaret Dyer. Margaret is a master pastelist with the Pastel Society of America and an award winning member of the American Impressionist Society.